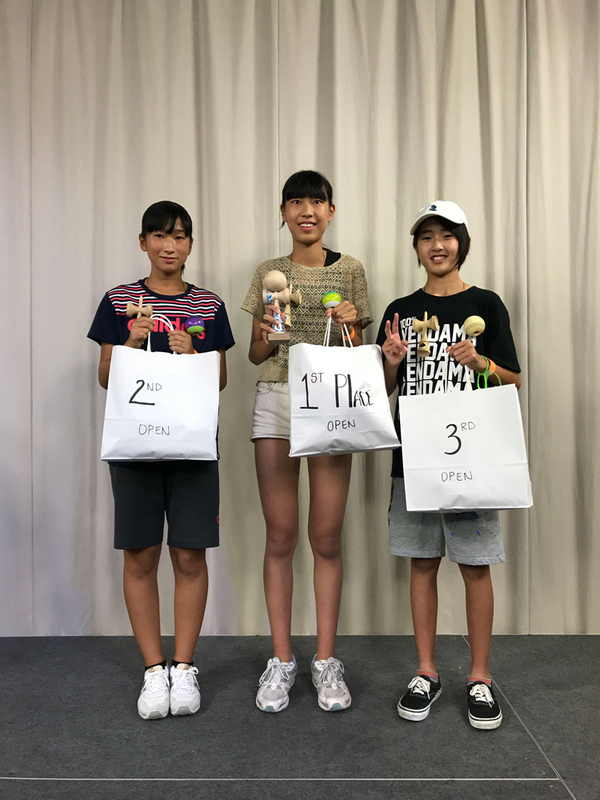 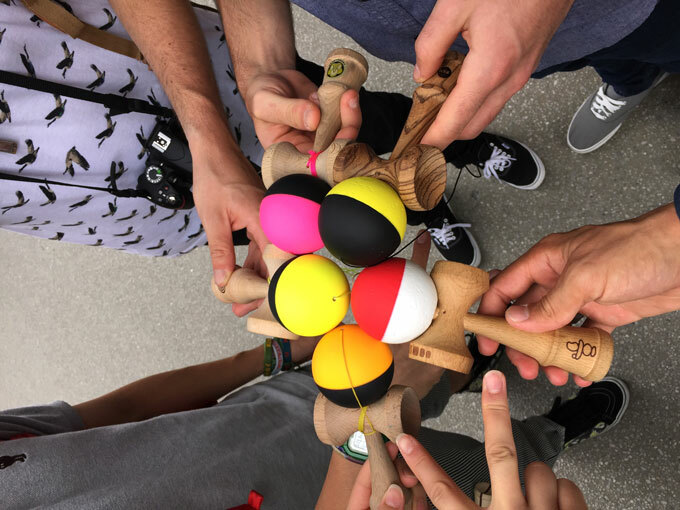 The All Girls Kendama Event 2017 was the first of its kind. 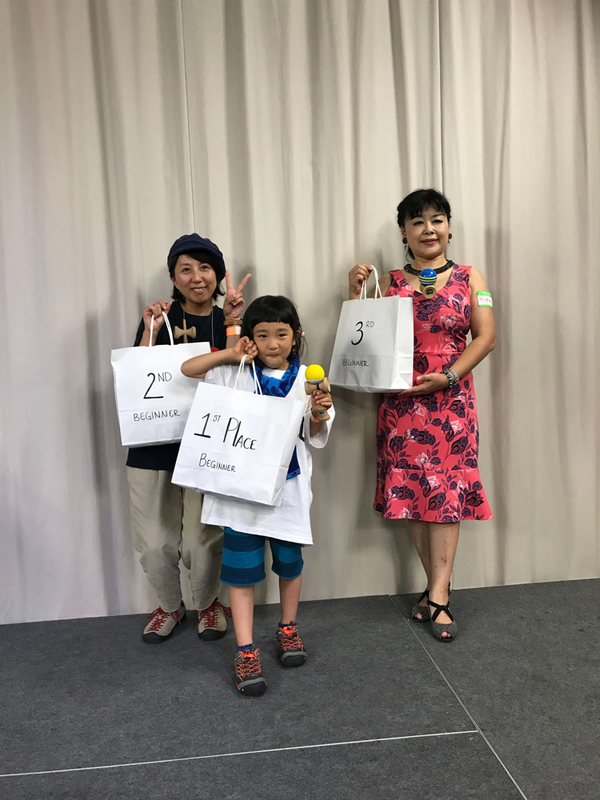 A series of contests for women, all hosted by female players in the scene, in three different countries. 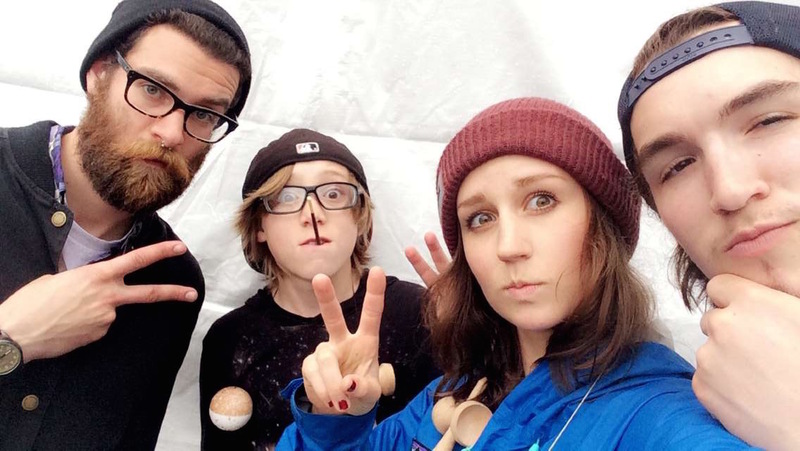 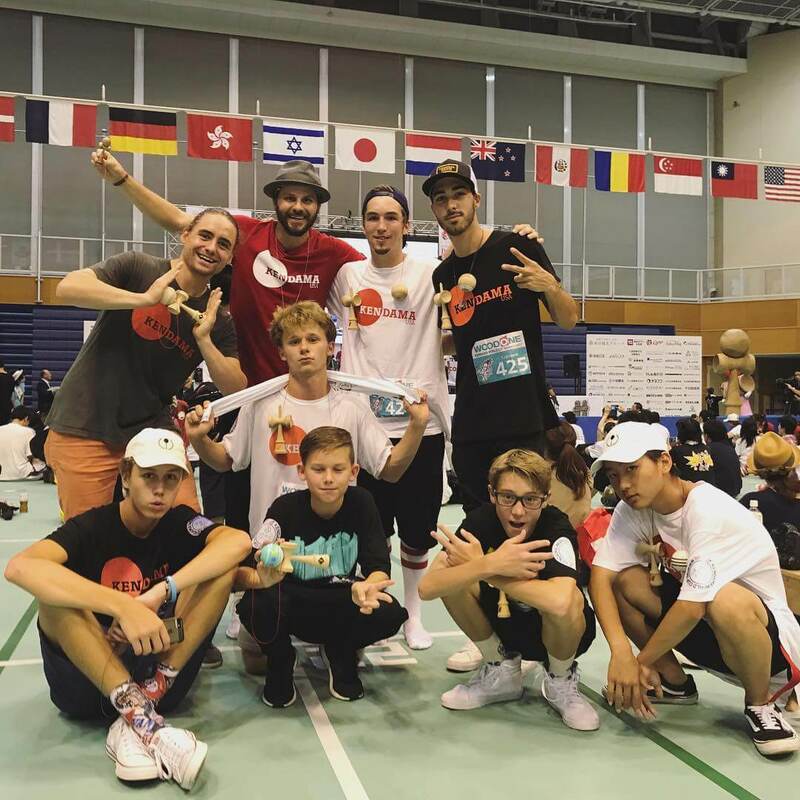 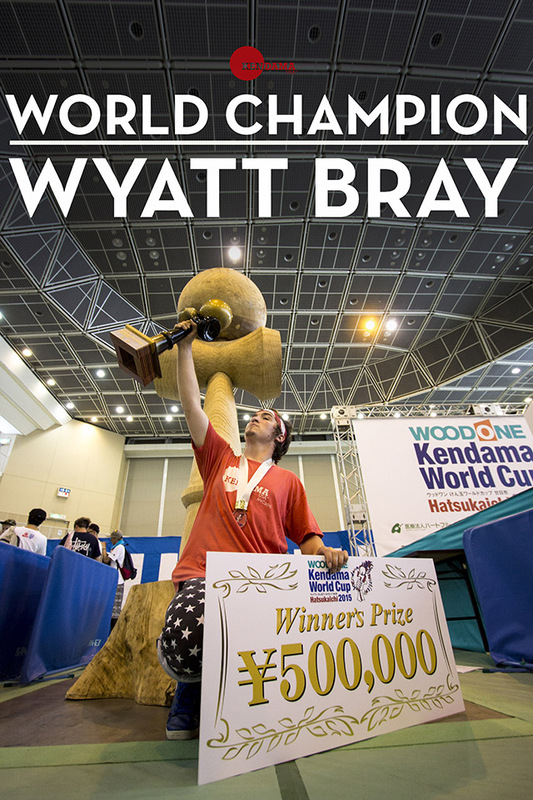 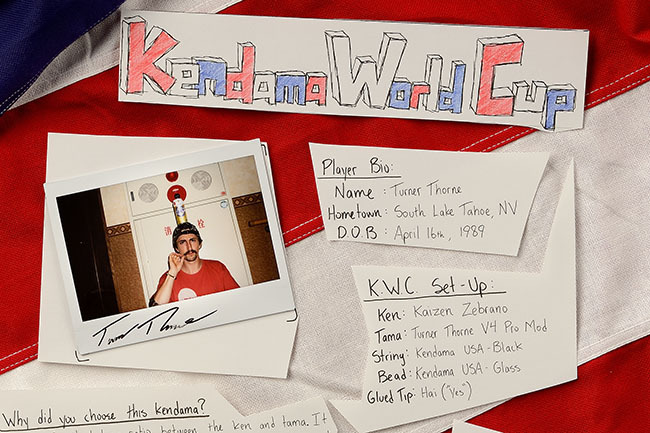 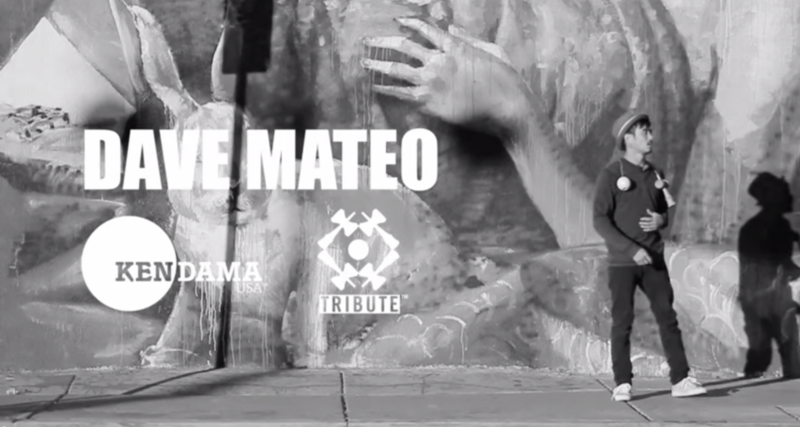 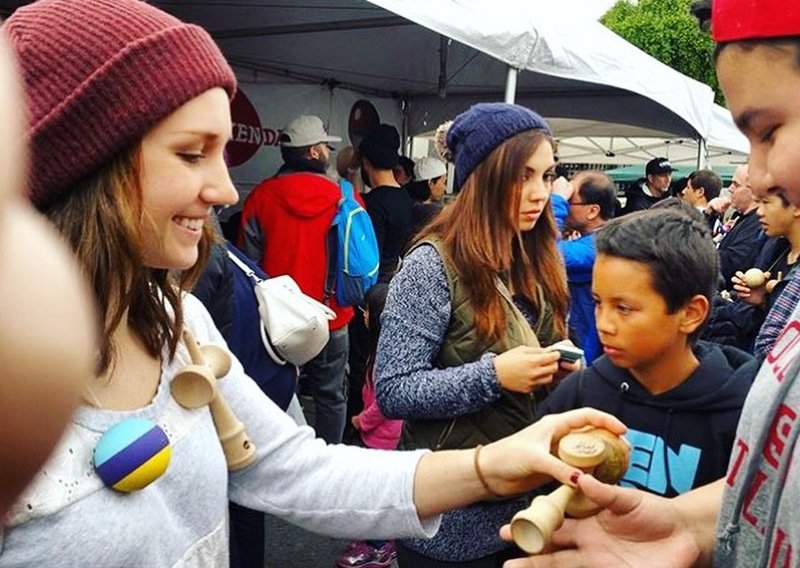 KendamaUSA’s tribute member Haley Bishoff teamed up with some a few other kendama players in the community to create an incredible event! 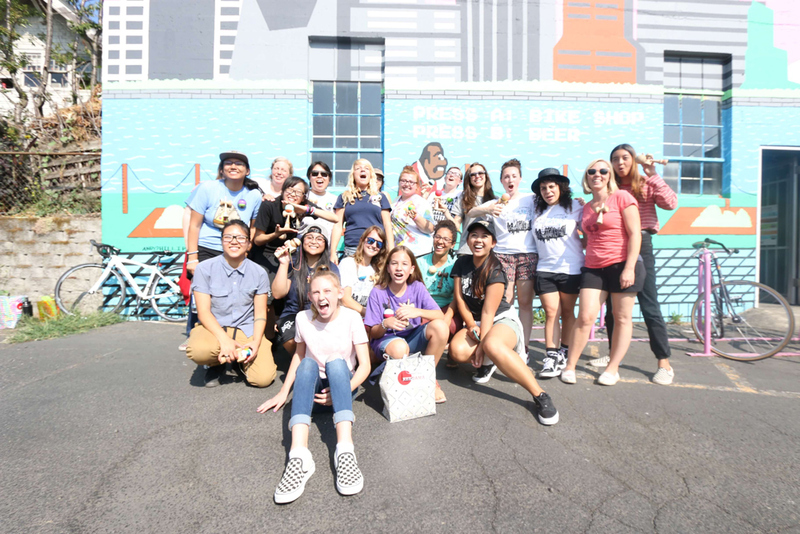 Haley Bishoff, Carolina Herrera & Molly Harney hosted the first stop in Portland, OR in August at the Portland Pastimes & Velo Cult complex. 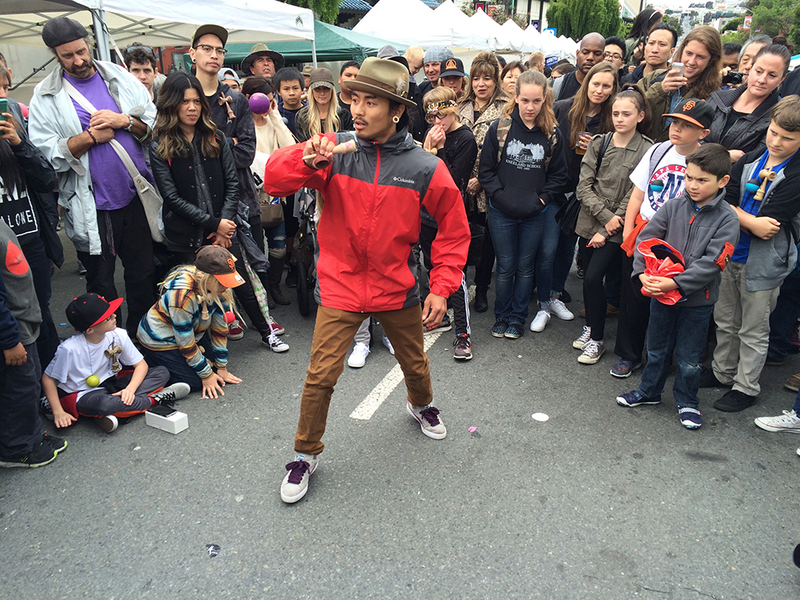 Almost 100 people came out to support, with about 15 competitors. 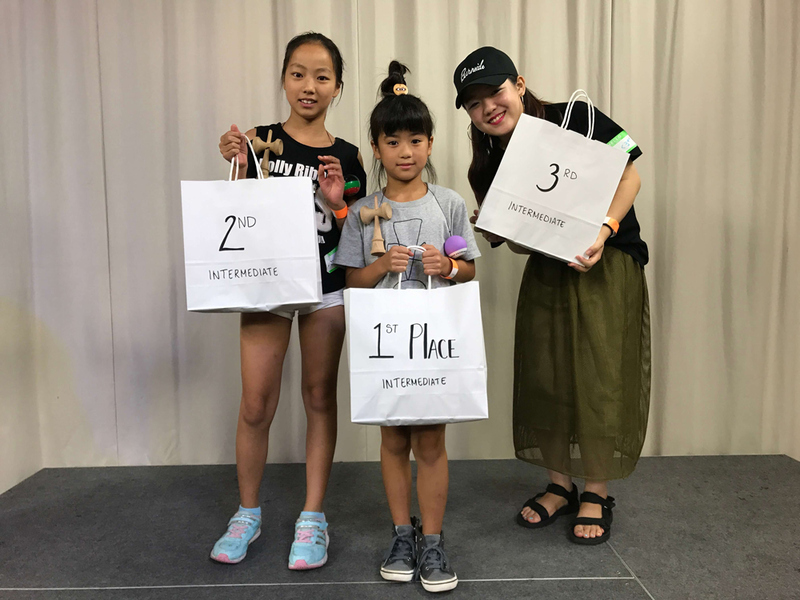 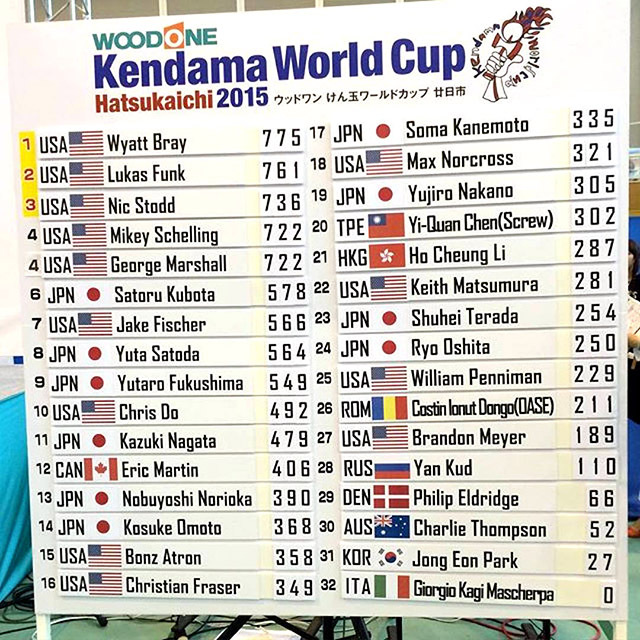 KendamaUSA’s Tribe member Miya Song took 1st in the Open division, with Emmy Evans coming close in 2nd. 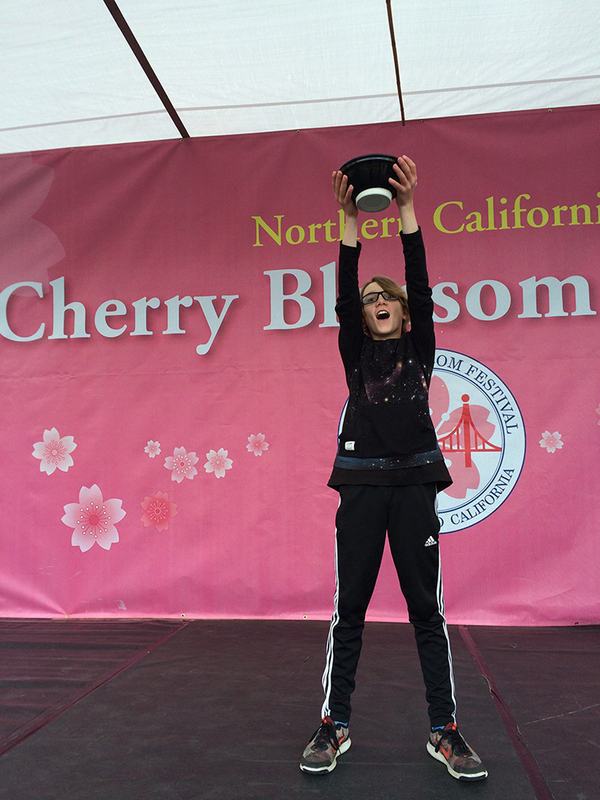 Chelsea May Perez from Sweets took 3rd! 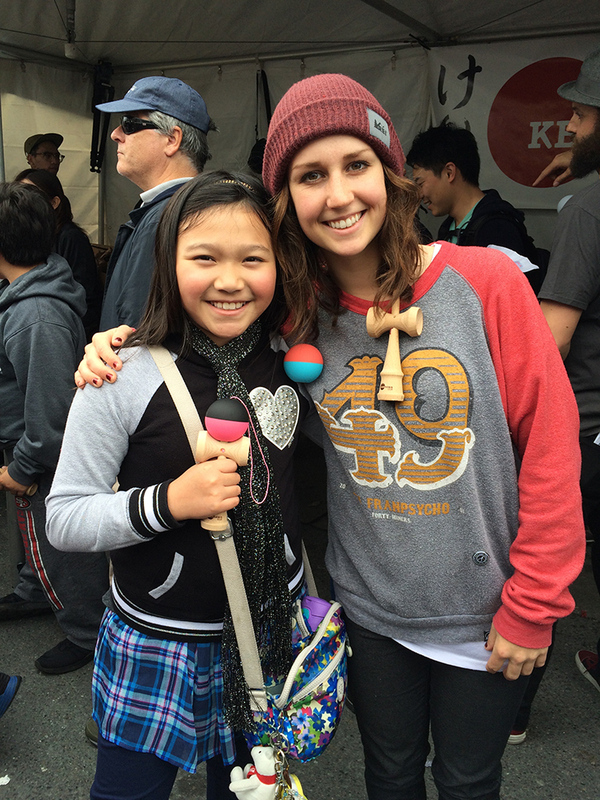 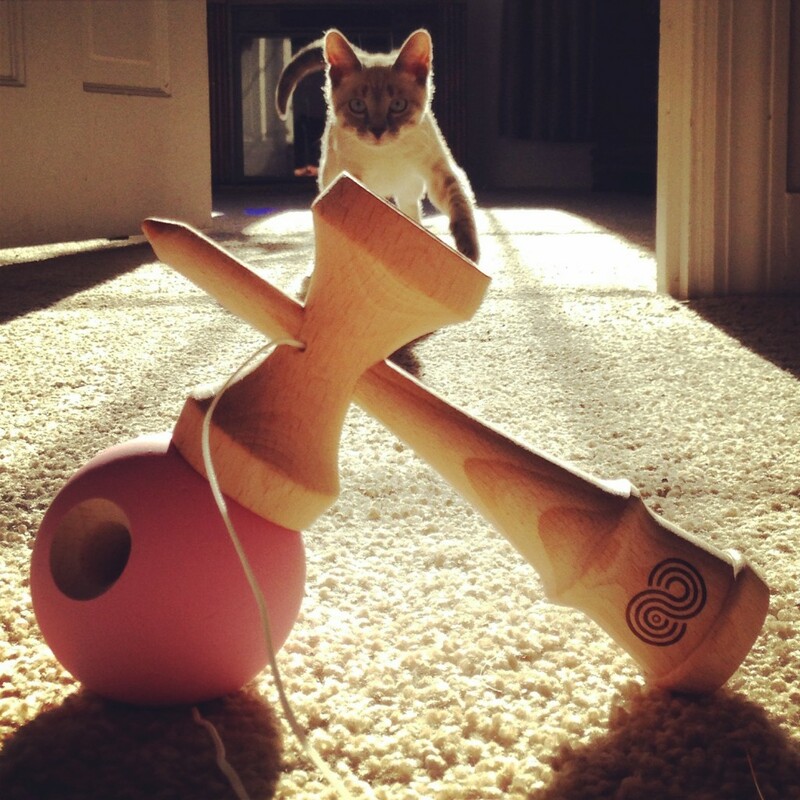 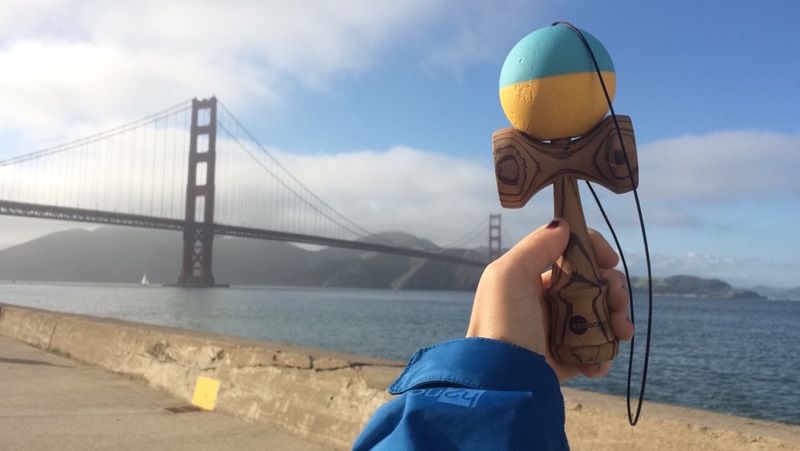 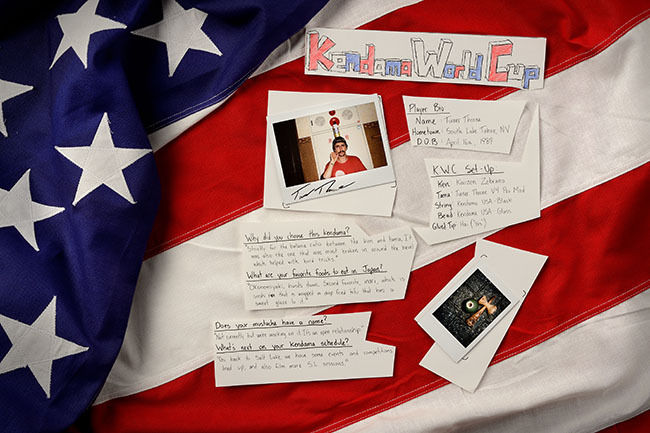 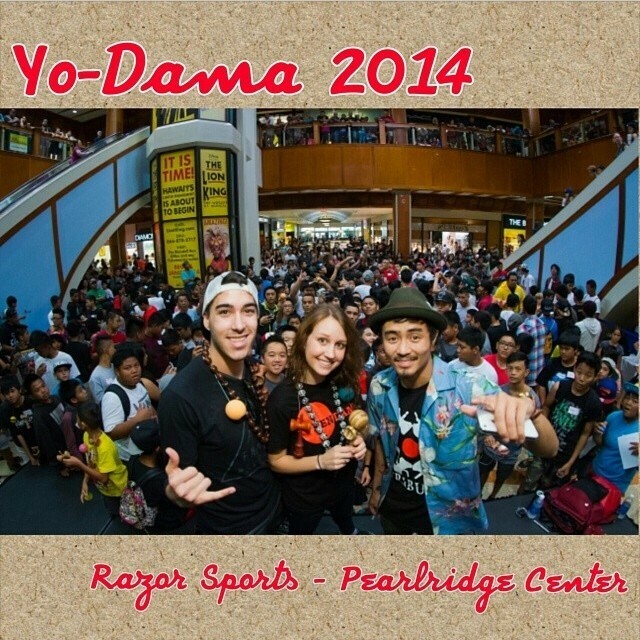 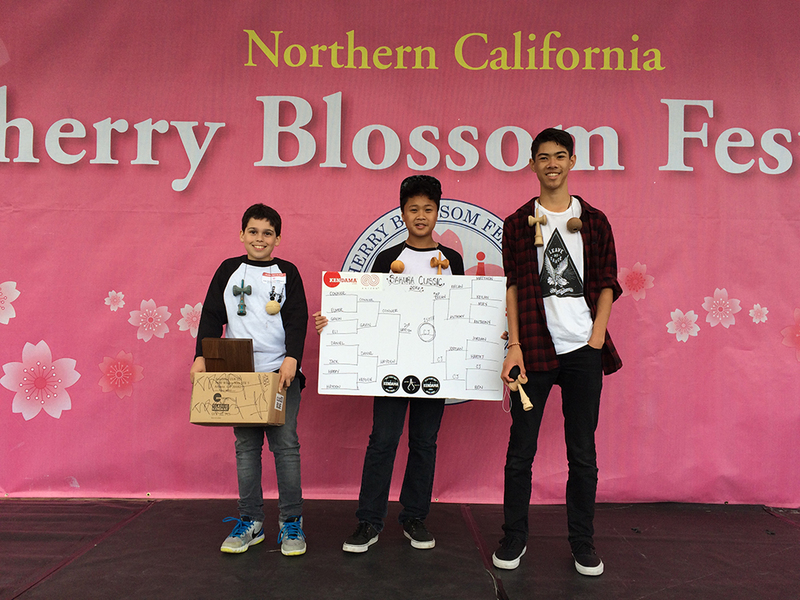 The Portland event was surely special, because it was the first ever All Girls Kendama Event in the United States. 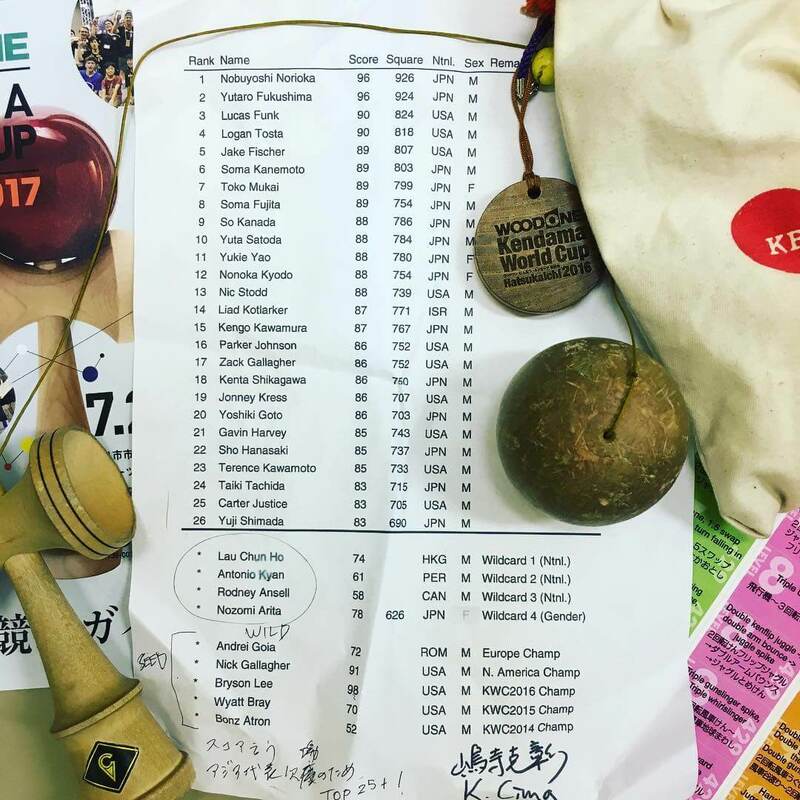 Special shout outs: Carolina Herrera, Molly Harney, Masako Hosoi, Arque Richards Pagh, Kristin Olinyk, Dave Mateo, Portland Pastimes & all the sponsors. 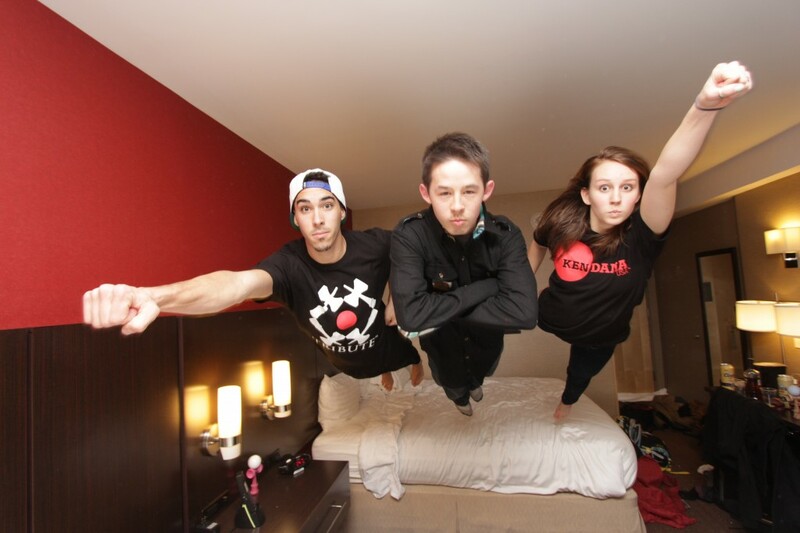 You can buy a limited run T-Shirt from the Portland event HERE! 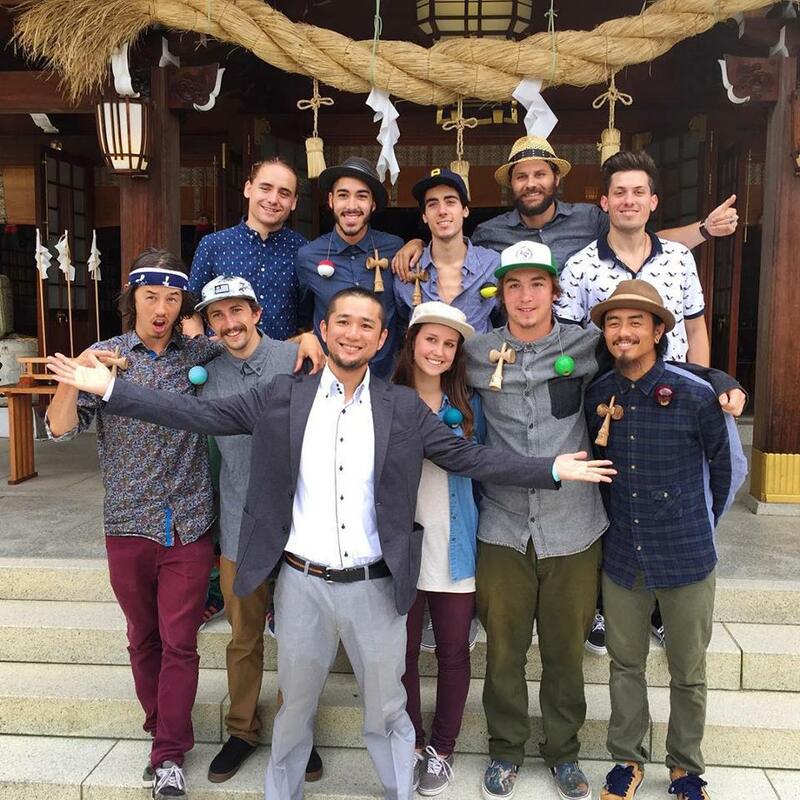 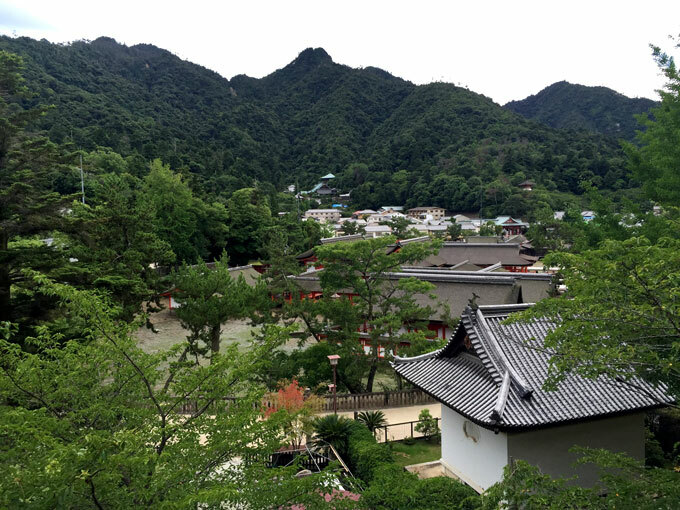 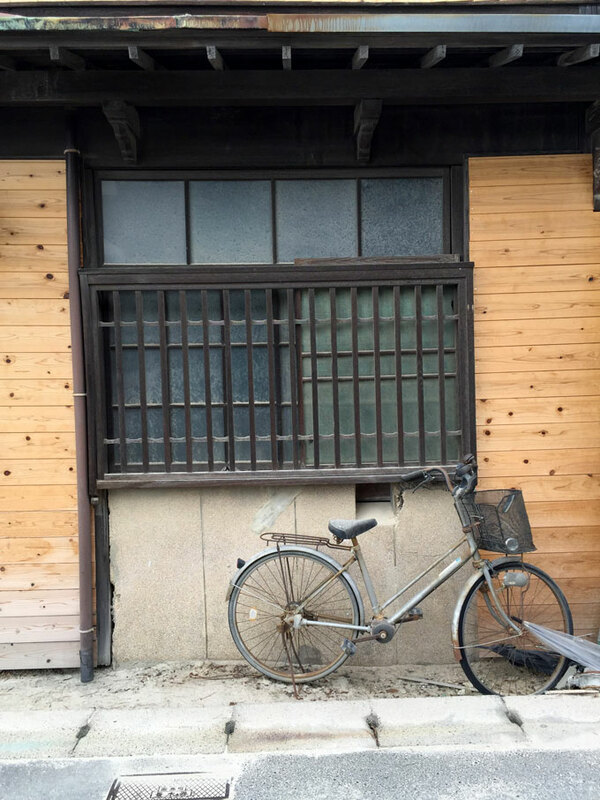 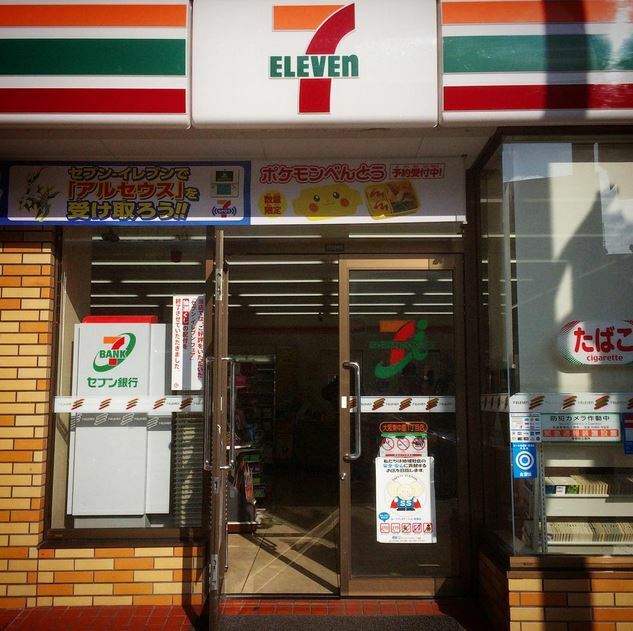 Haley and Yuka Hyuga from Gloken put together the second stop. 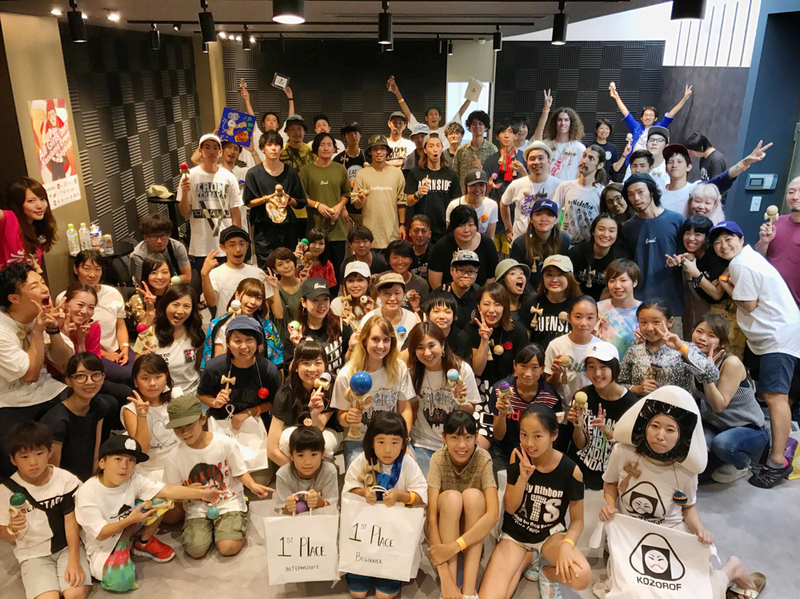 The Tokyo event was once again, such a success with 100 attendees and 39 competitors, making this the largest All Girls Kendama Event, EVER! 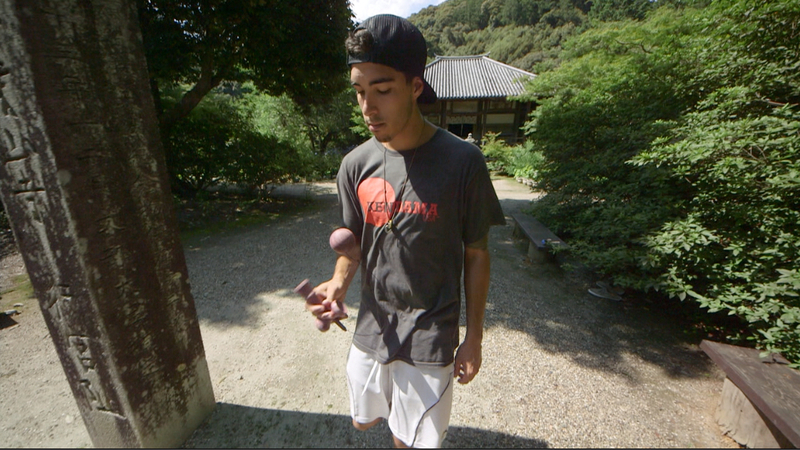 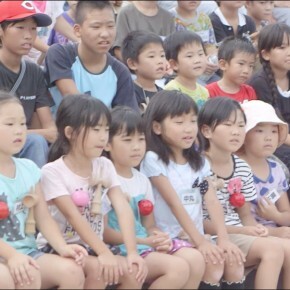 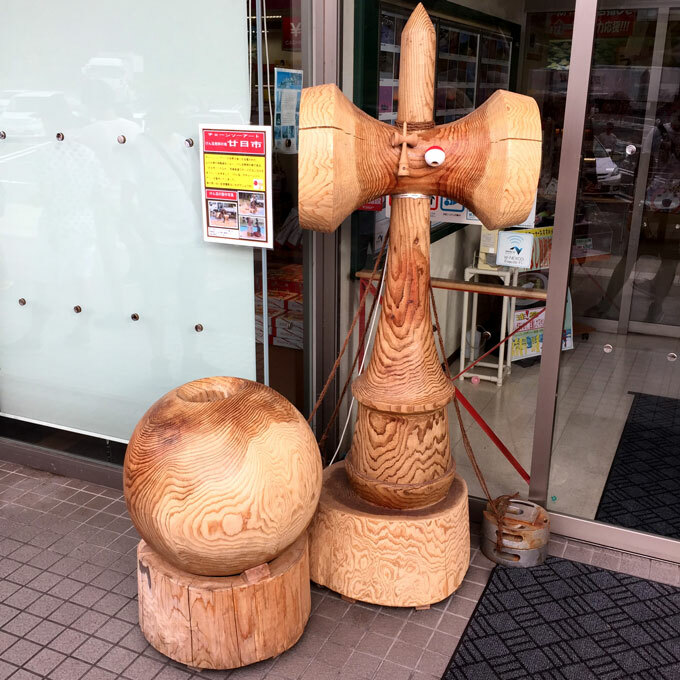 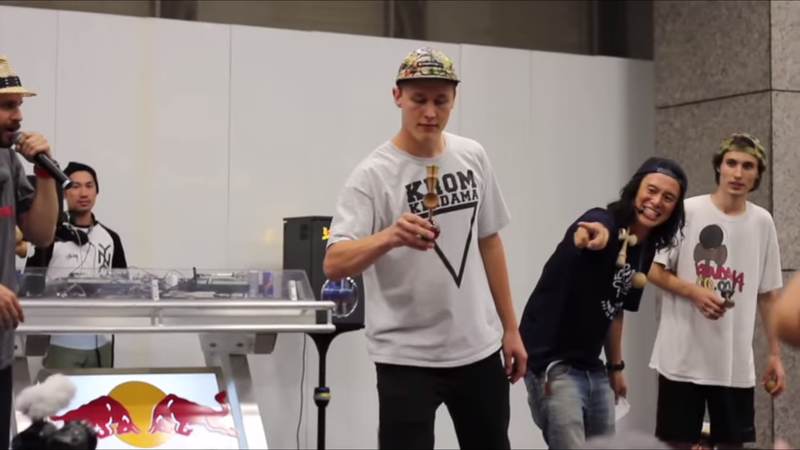 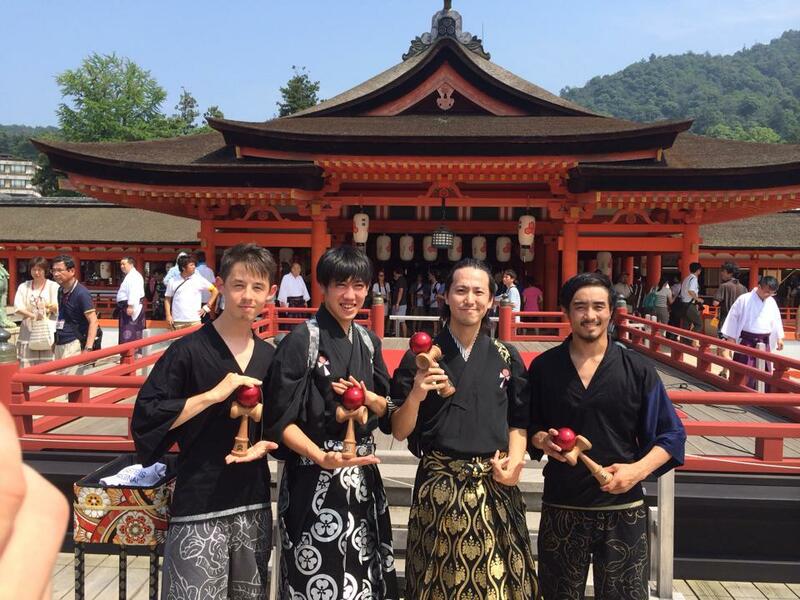 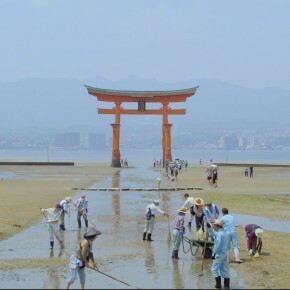 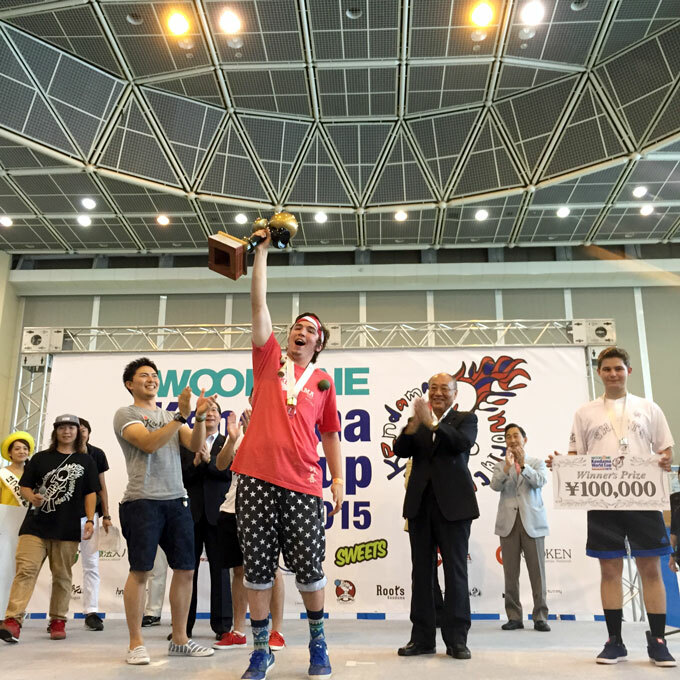 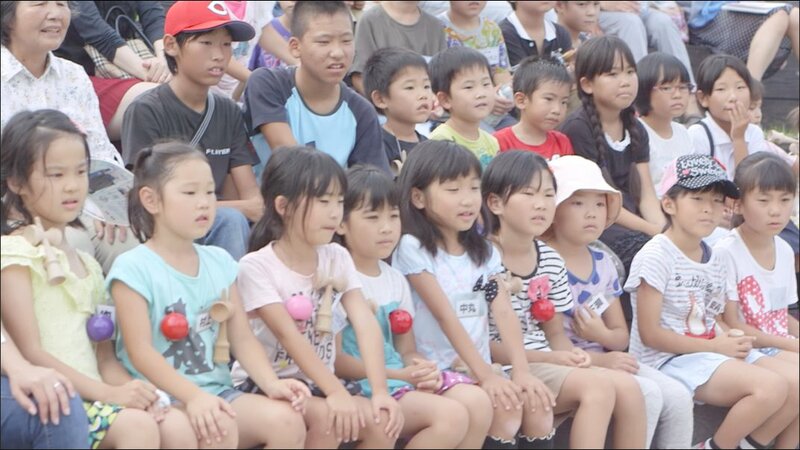 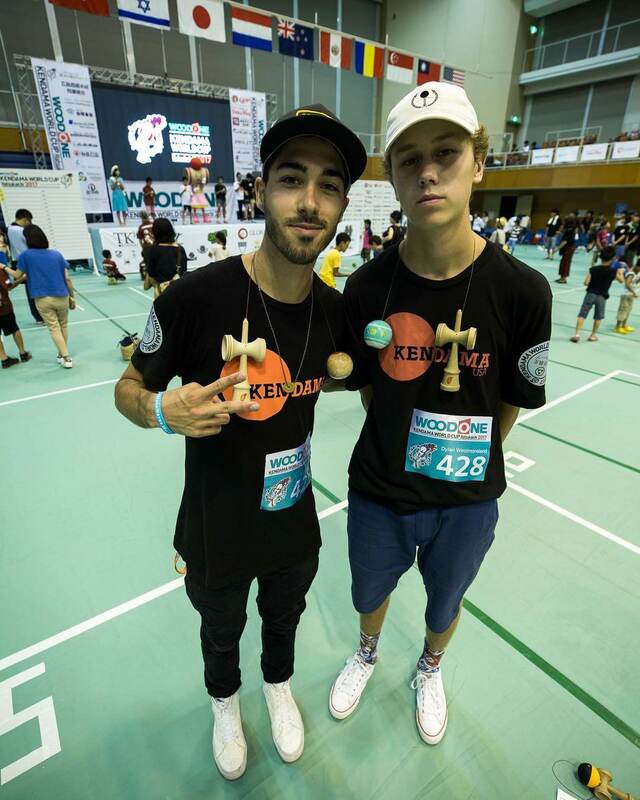 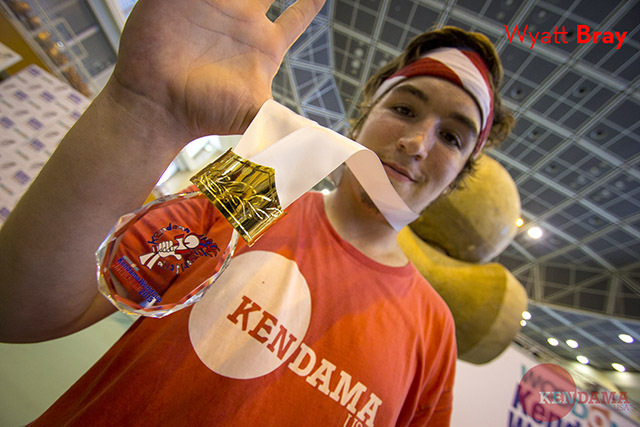 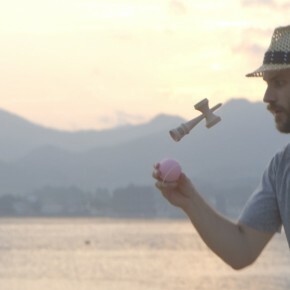 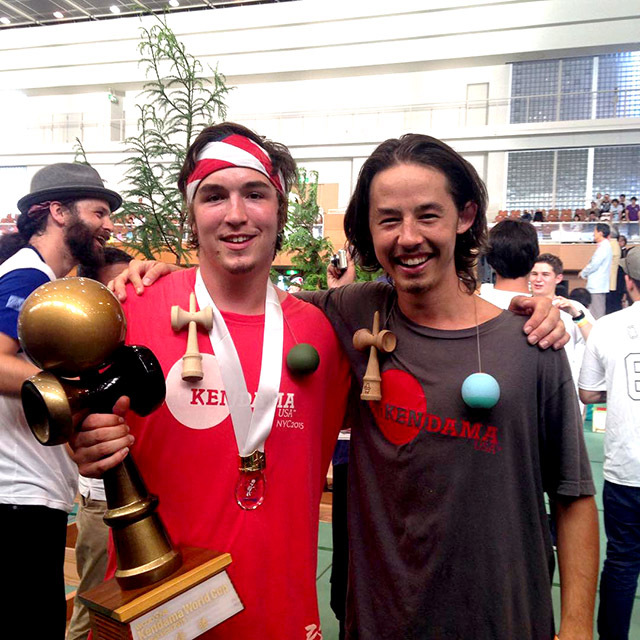 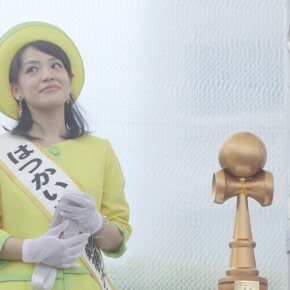 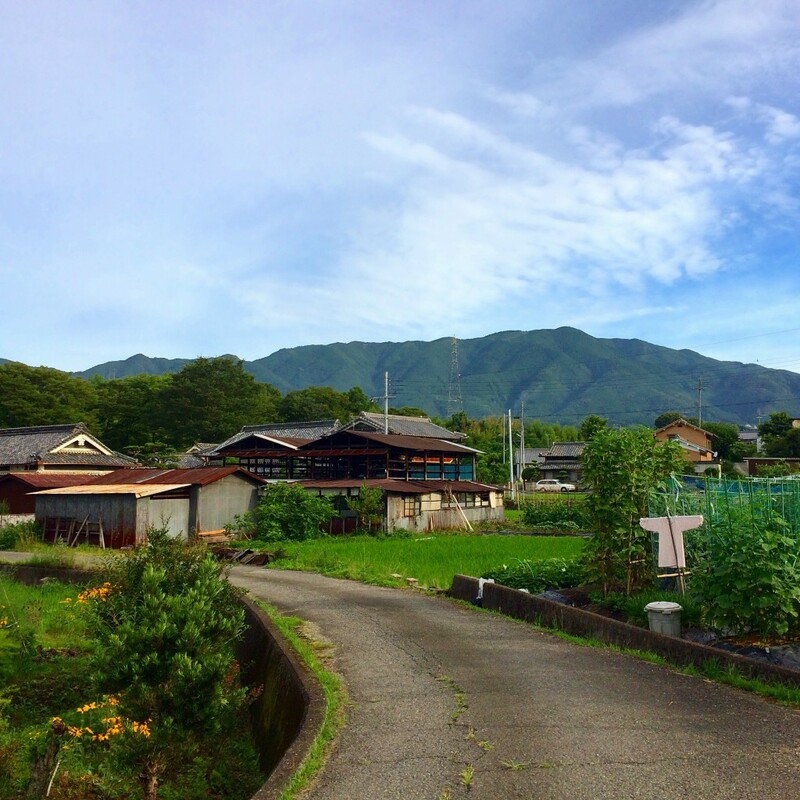 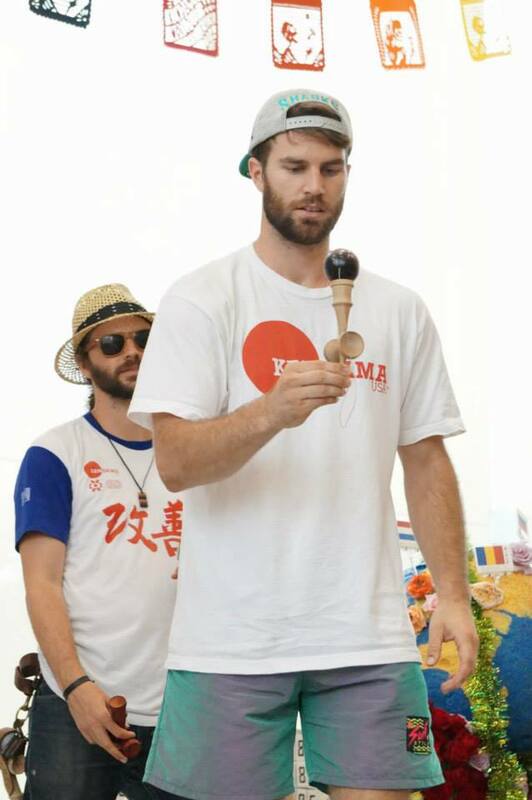 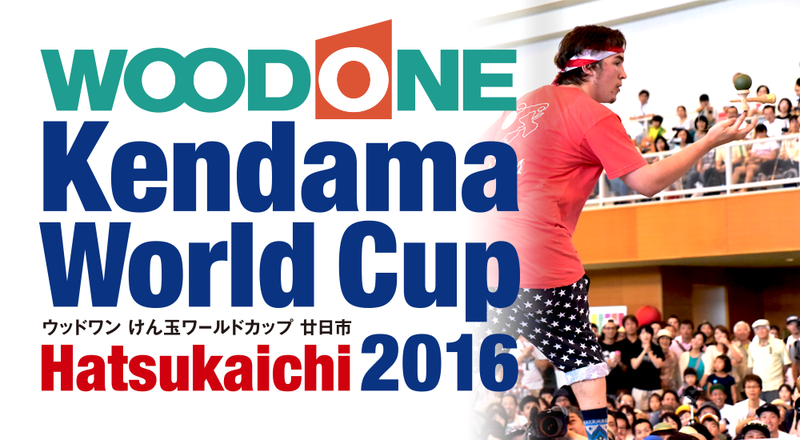 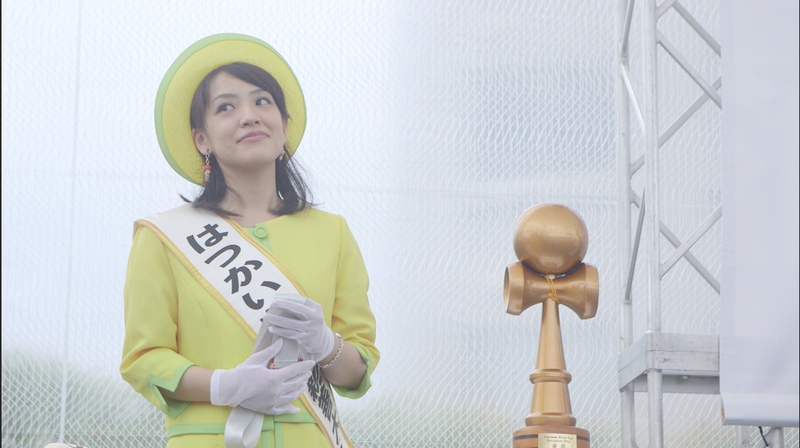 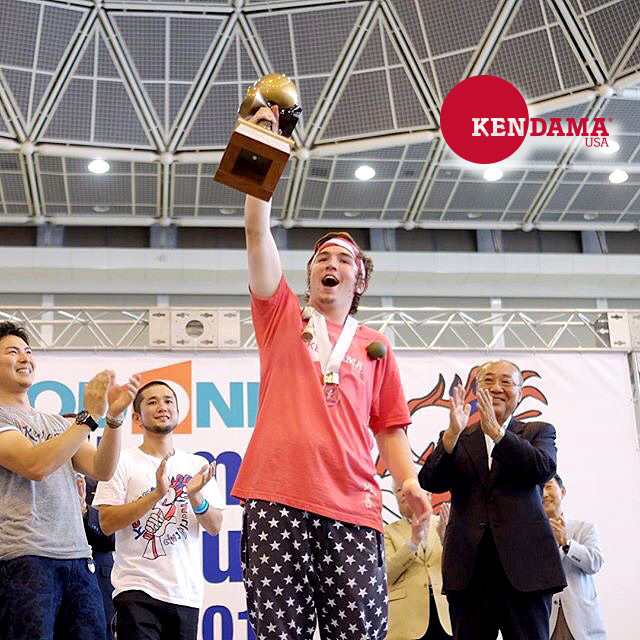 This year’s event was the second all girls kendama event in Japan. 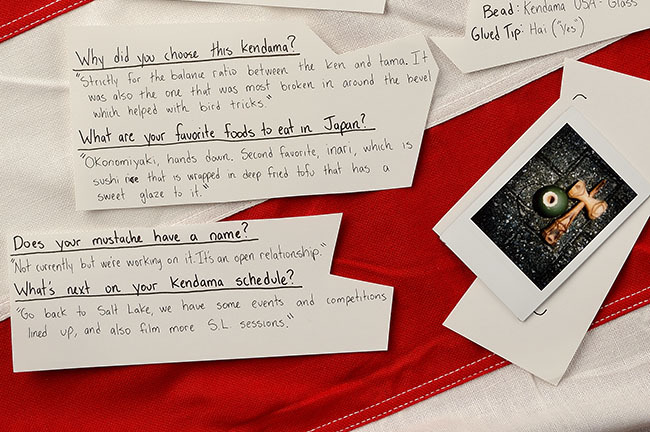 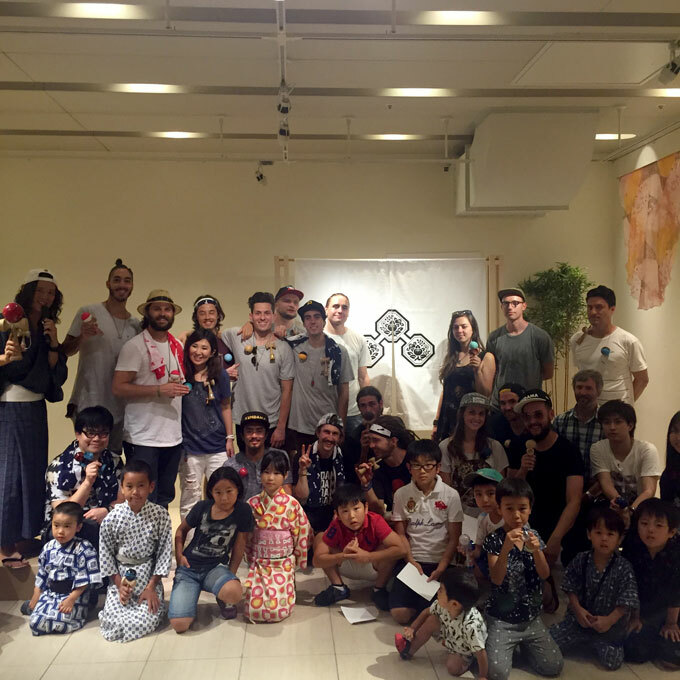 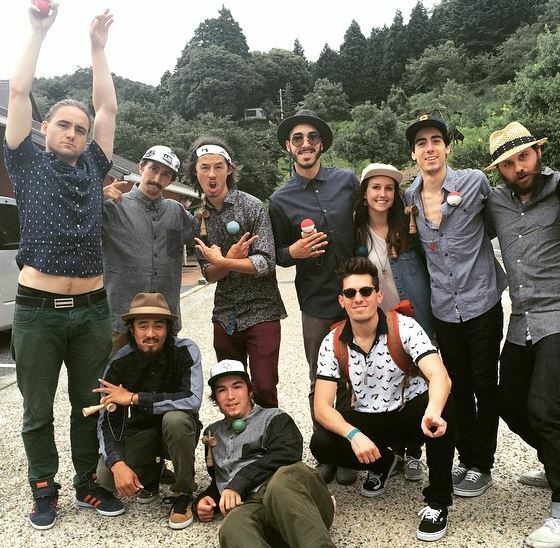 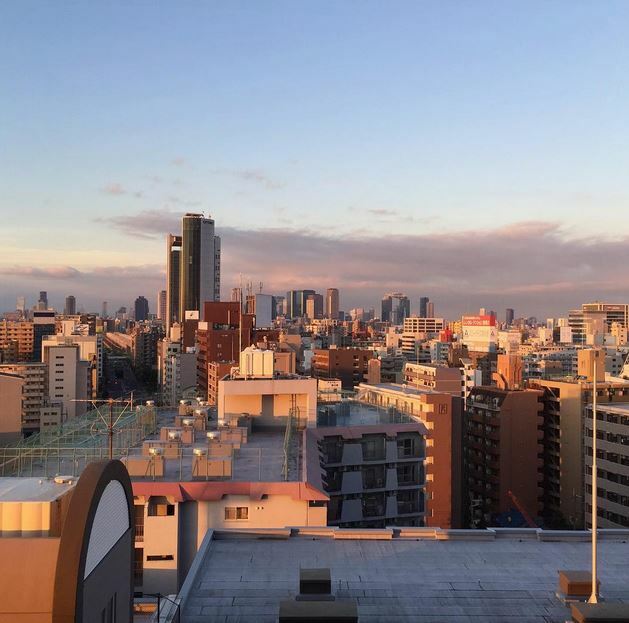 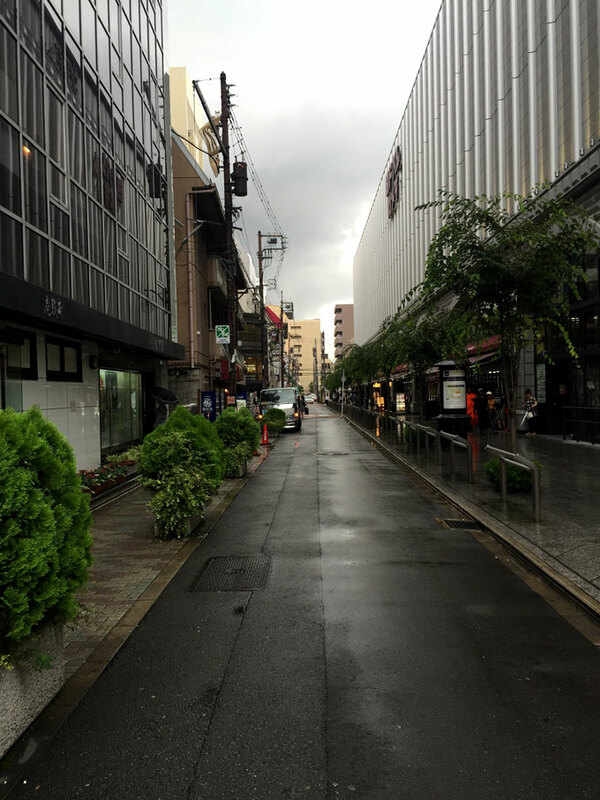 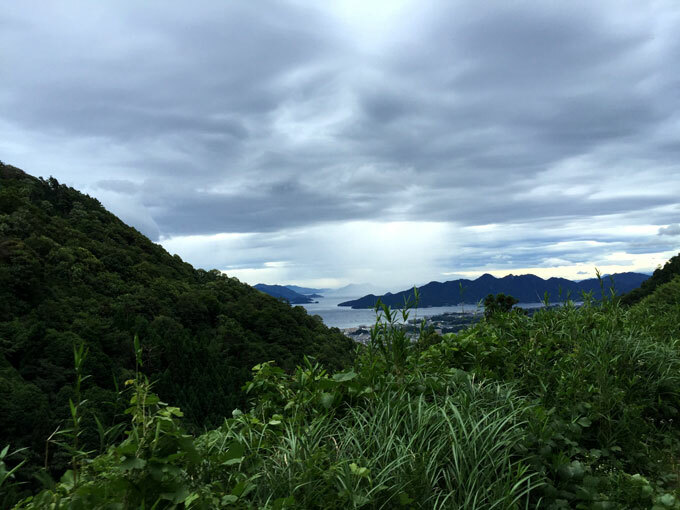 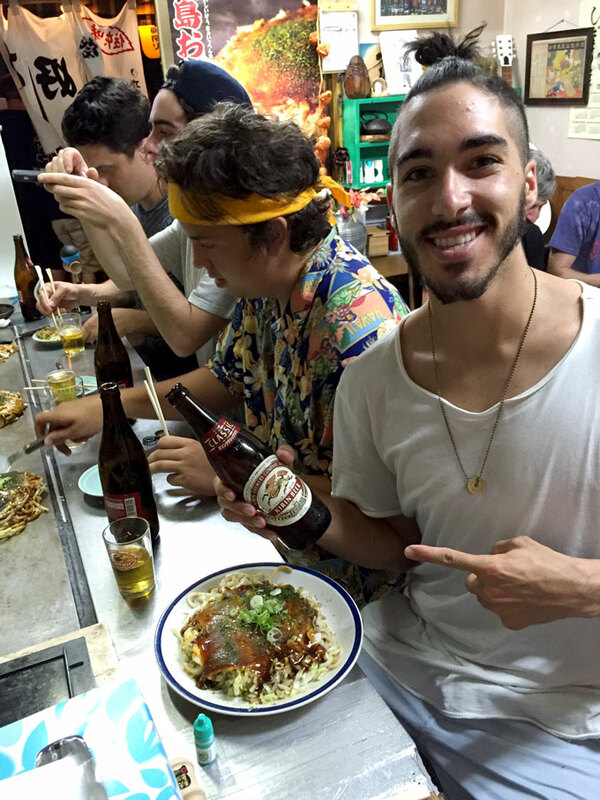 In 2015, Haley and Yuka hosted another event in Osaka, Japan. 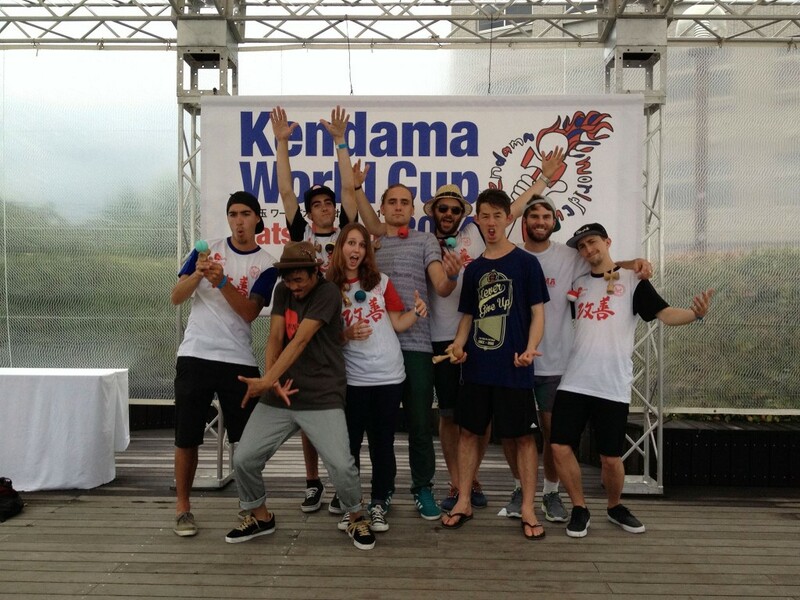 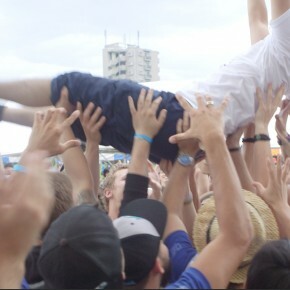 But this year’s event was so much bigger with a way higher skill level. 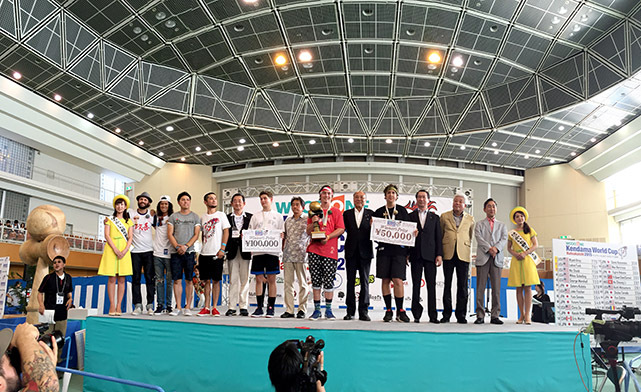 Huge congratulations to all the competitors and winners. 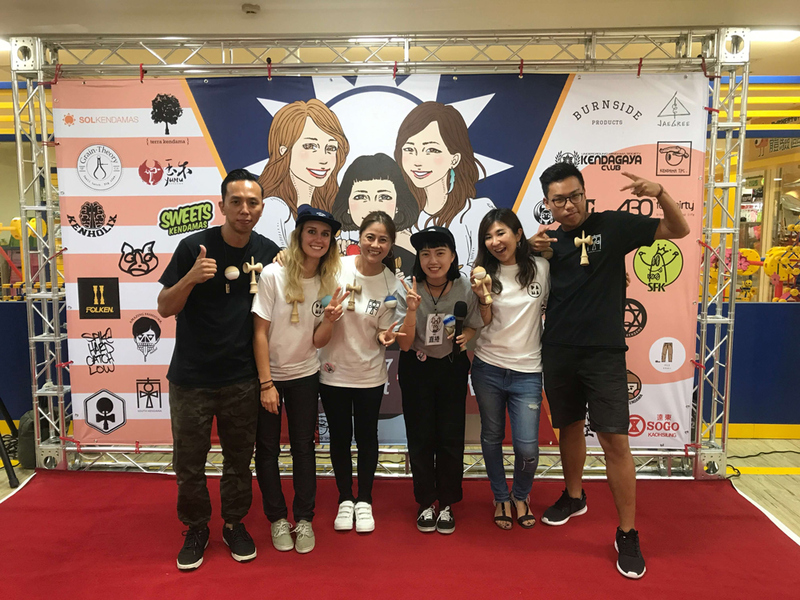 Special shout outs: Yuka Hyuga, Mirai from Tokyo Dama Girls for MCing, DJ Moco, Peter Richards, Zawa, Gloken & all the sponsors. 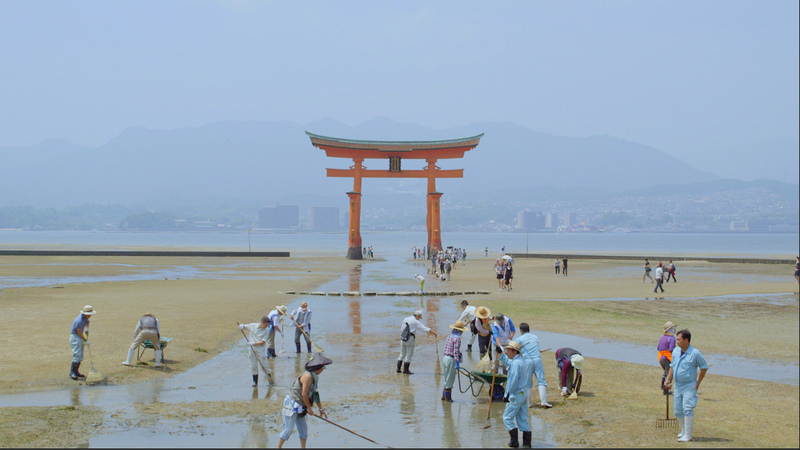 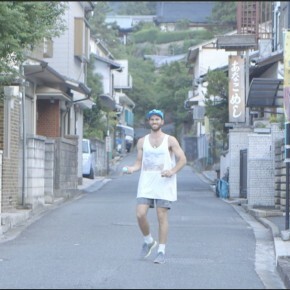 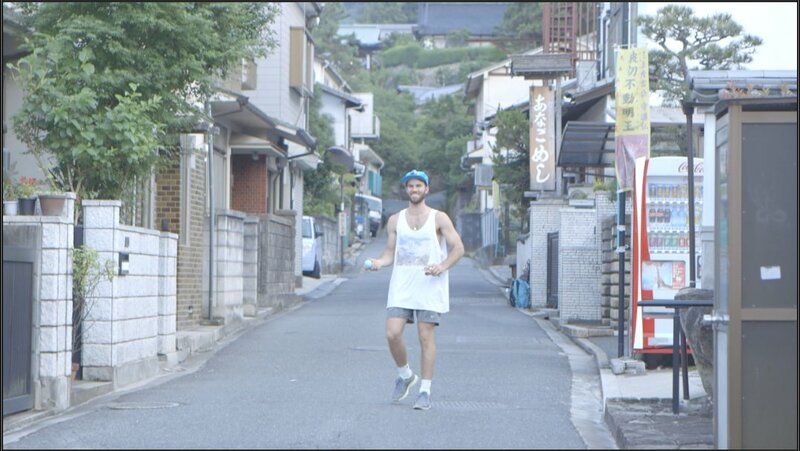 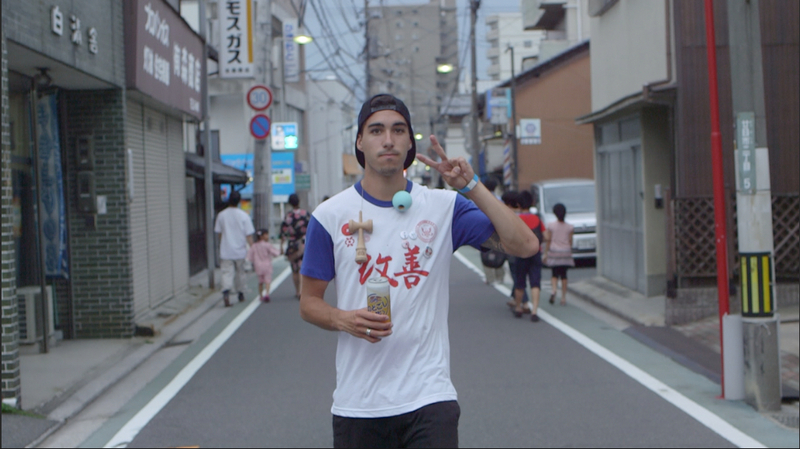 You can watch both Tokyo Recap Videos Below! 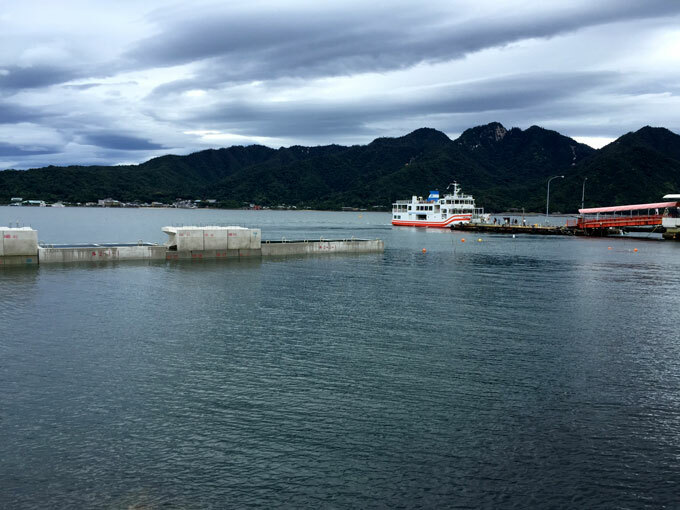 Third and Final Stop: Kaohsiung City, Taiwan. 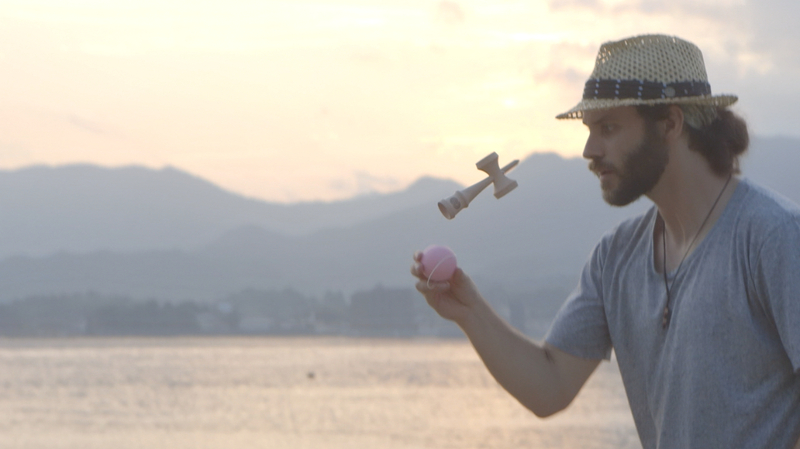 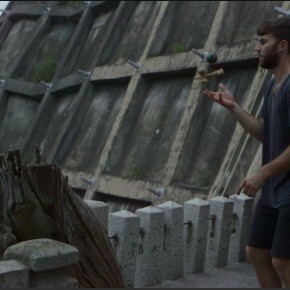 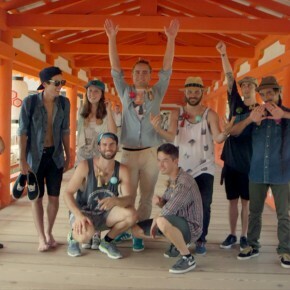 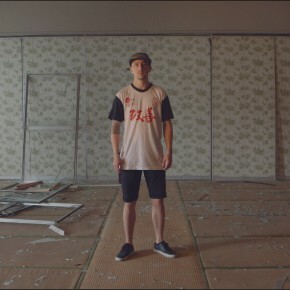 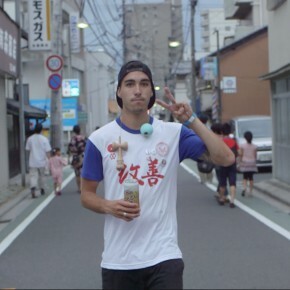 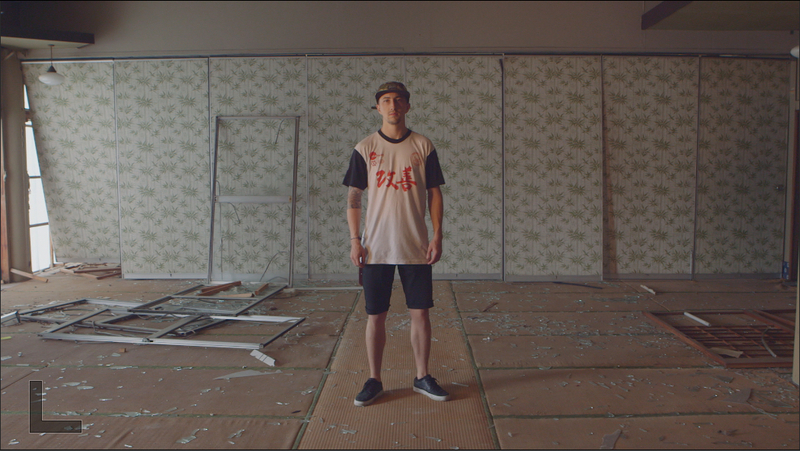 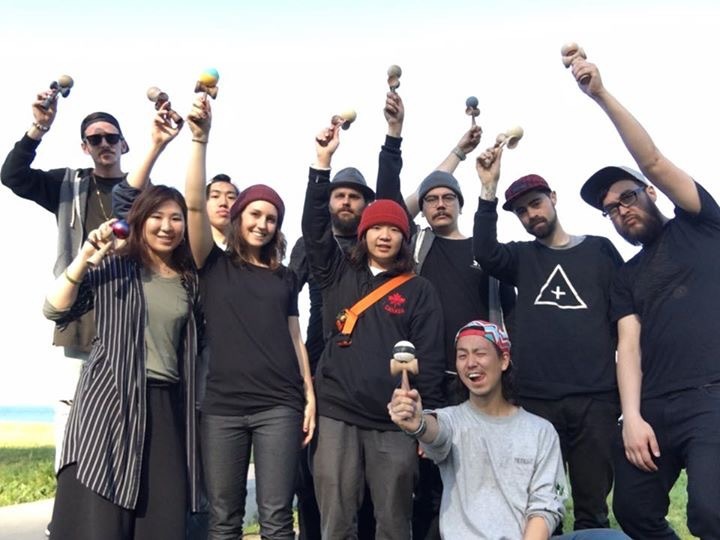 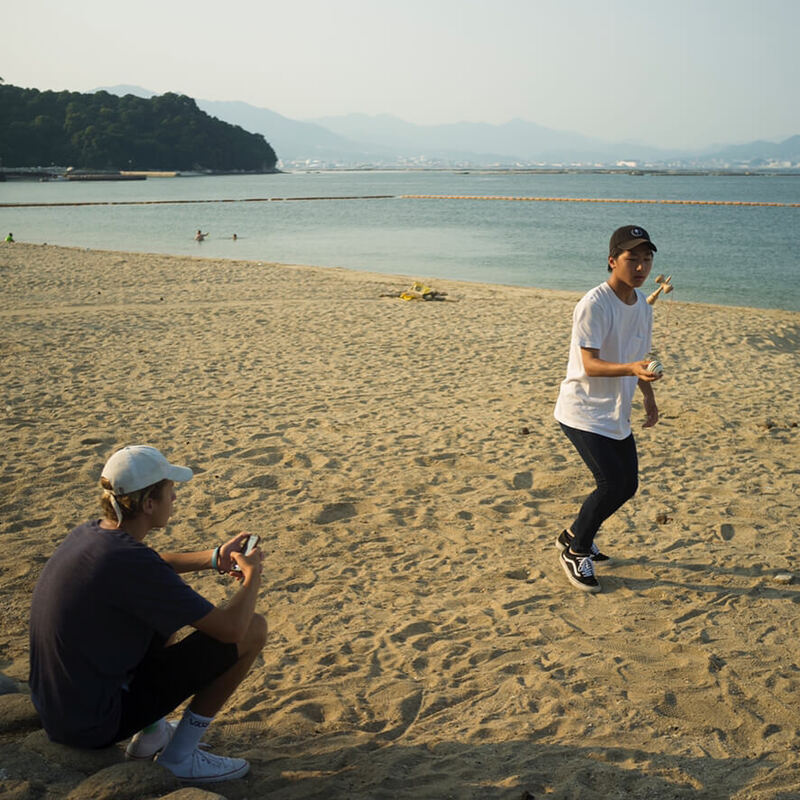 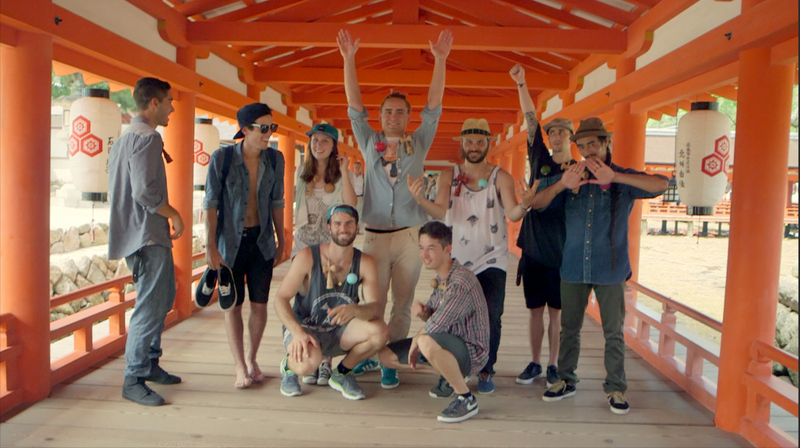 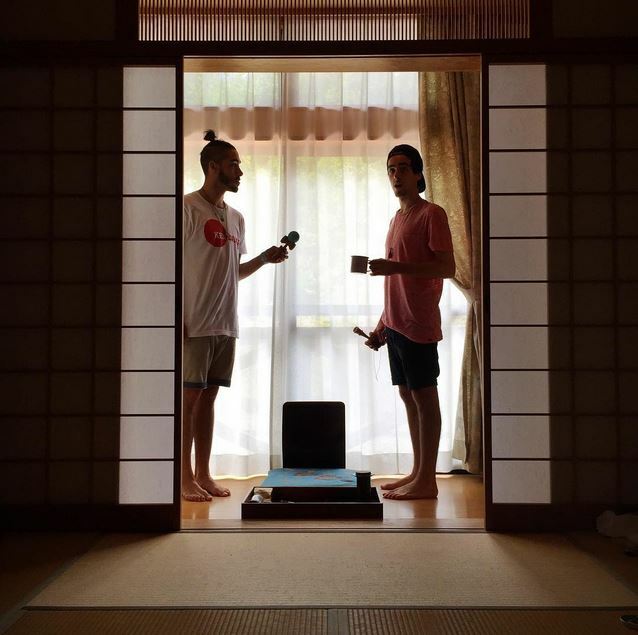 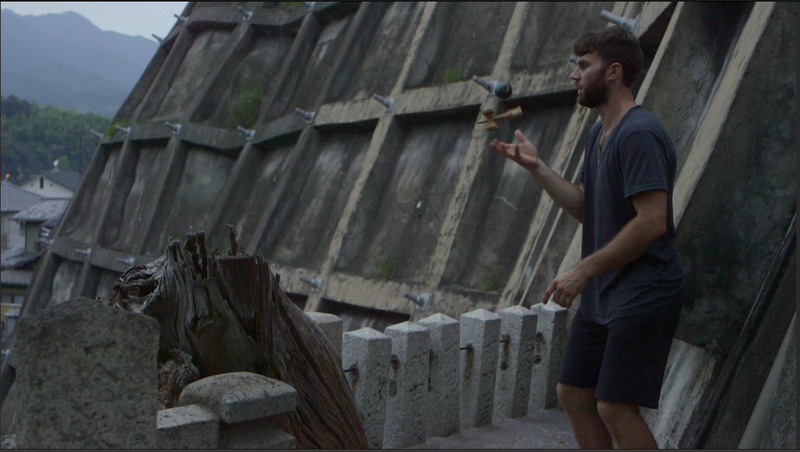 The Taiwan scene is incredibly special, a collection of close friends who just genuinely love kendama. 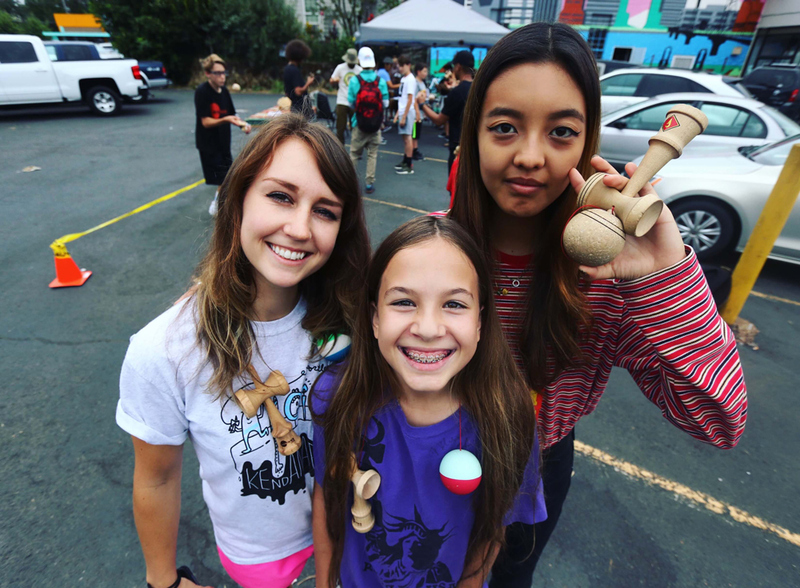 The innovative mini games that Super Friends Kendy has created made the event so fun and interactive for everyone who came out. 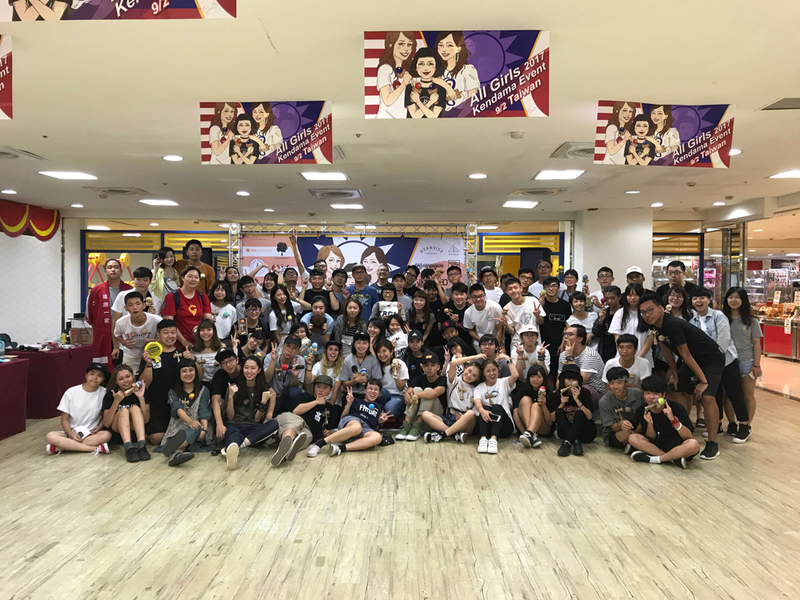 This time, 100 people attended with 32 female competitors. 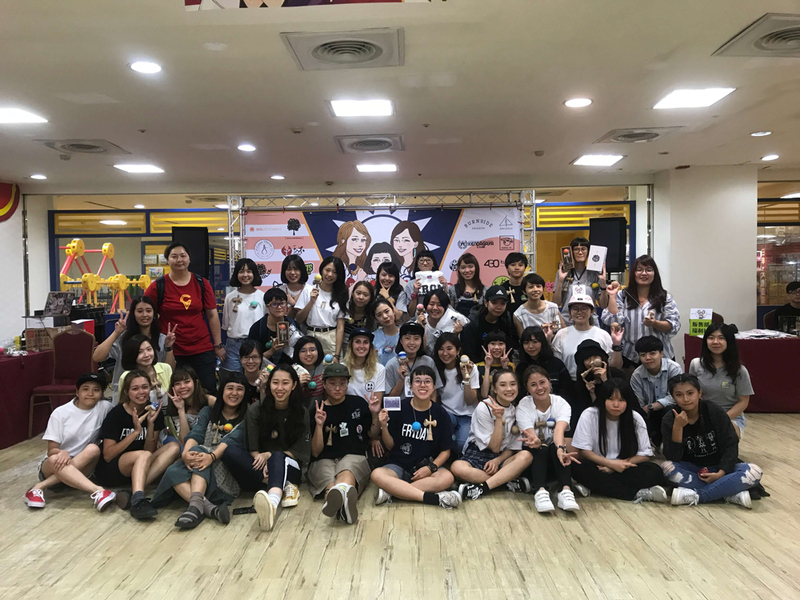 Special shout outs: JiJan Chen for creating all the beautiful artwork on the flyers for all three events and MCing the Taiwan event alongside her brother, Jiaziu Chen. 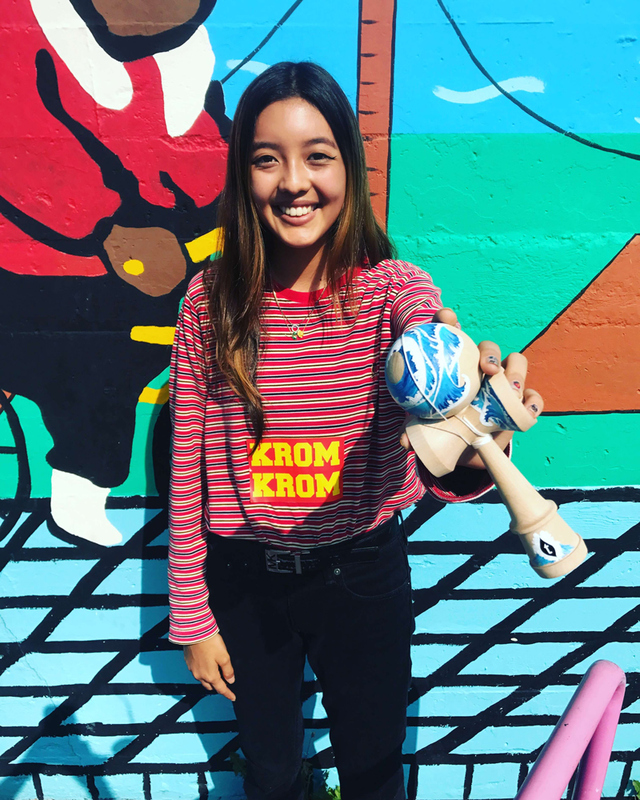 Duck, Janet & Rain from South Kendama for being such gracious hosts to Haley and Yuka, and of course, SUPER FRIENDS KENDY! 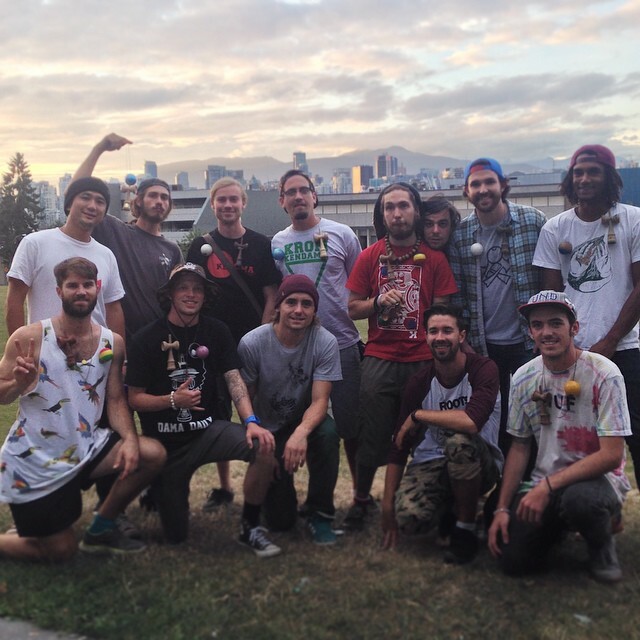 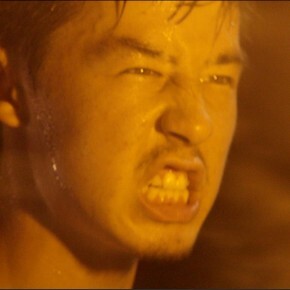 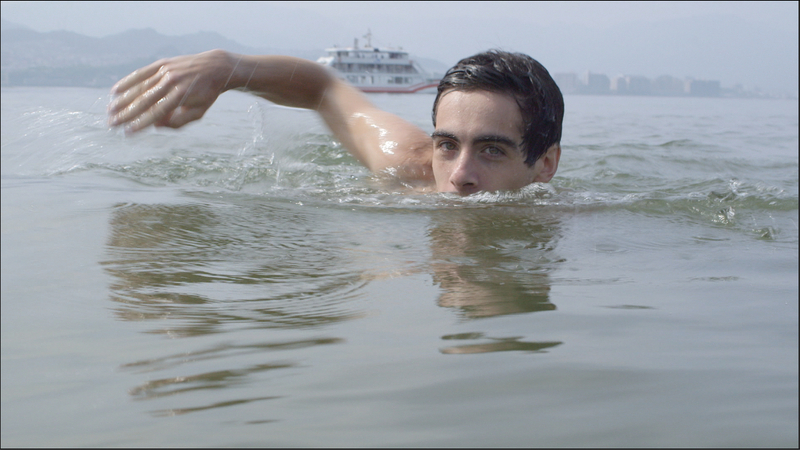 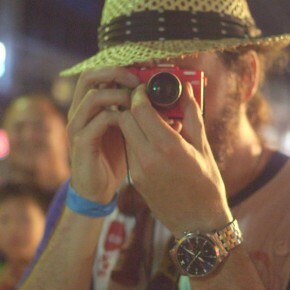 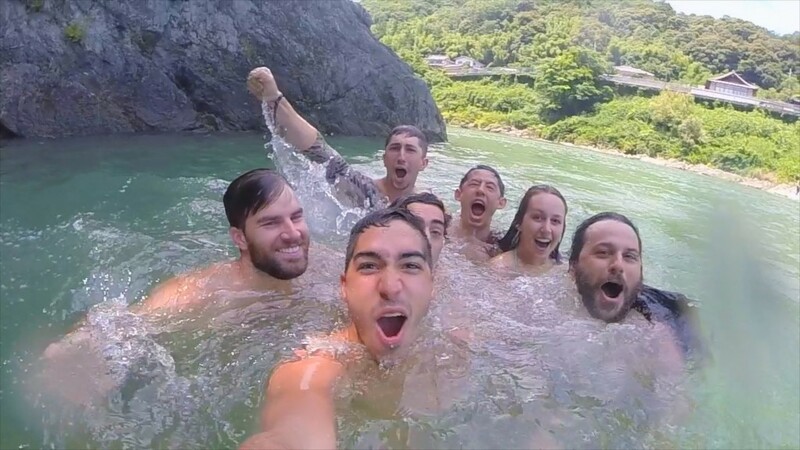 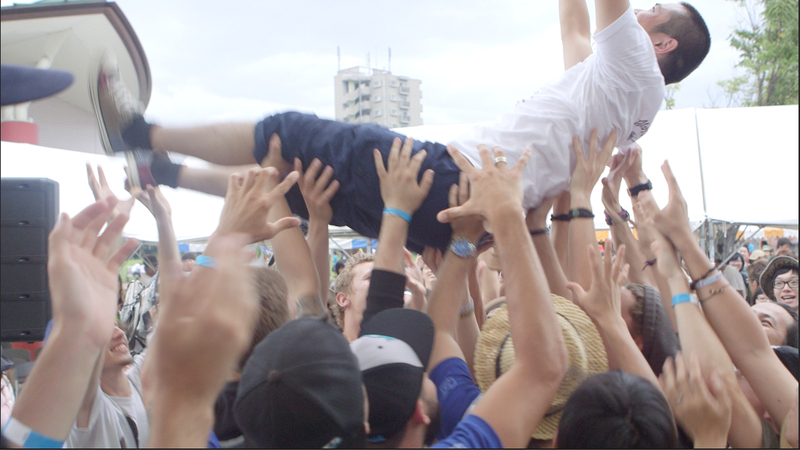 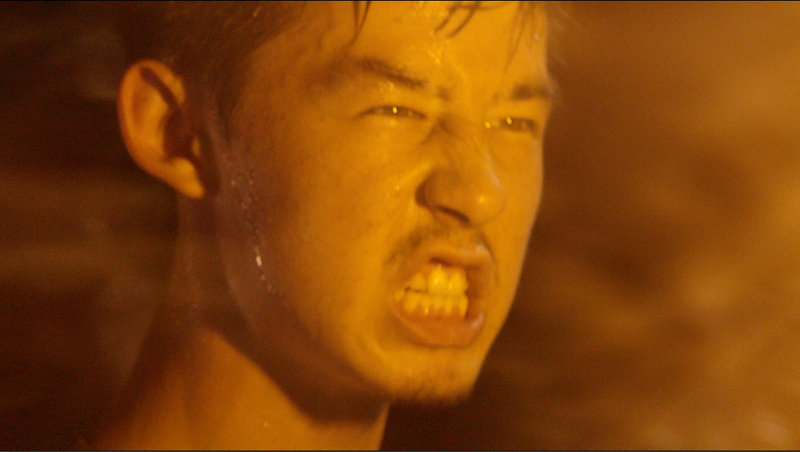 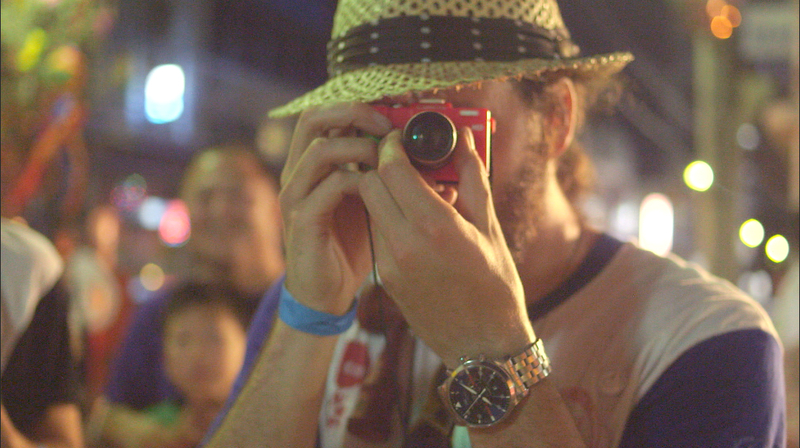 Watch the Taiwan Recap HERE!